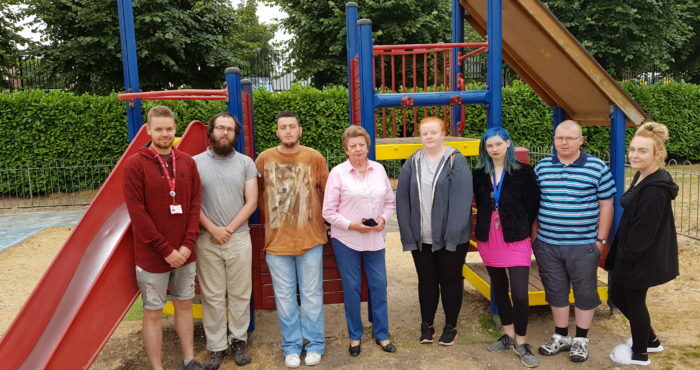 Our young people on our Newmarket Prince’s Trust Team programme are making a positive impact on their community by assisting Newmarket Town Council to restore Memorial Park. As part of our 12-week course Team programme, the young people are required to plan and complete a community project of their choice which will then benefit their local community in the future. 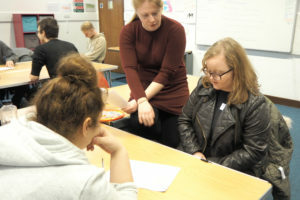 This provides them with an excellent opportunity to add some new skills and experiences to their CV’s. 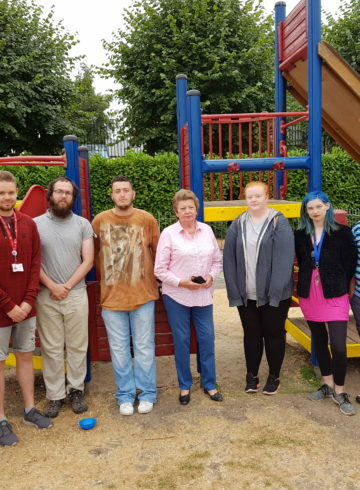 To fundraise for their community project our young people decided to do a sponsored walk from Newmarket to Kentford and back, as well as packing bags at their local Tesco store. This was so successful with them raising over £100 to buy materials for their community project. Well done Team Newmarket! 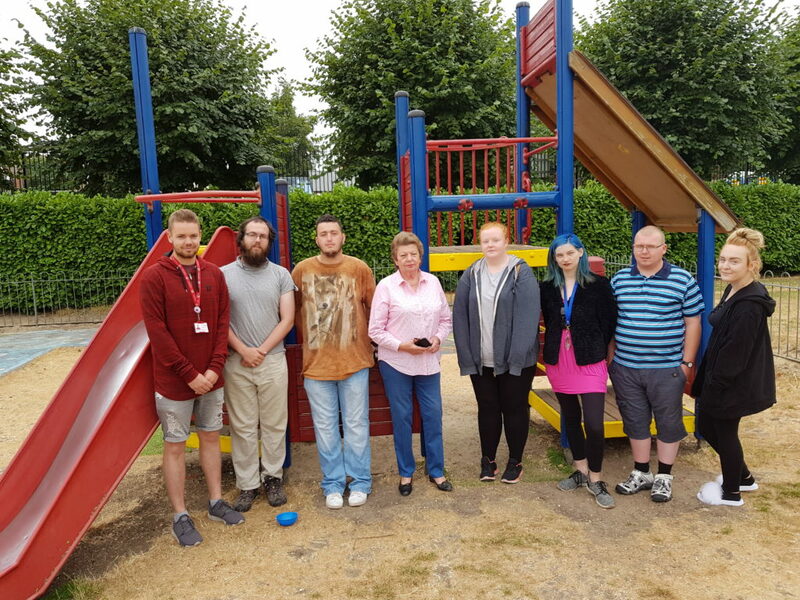 The group of 12 young people took on the task of refurbishing the local Town Council Memorial Park for their community project. They worked incredibly hard refurbing the park on a very hot week and managed to complete the refurbishment in just five days! They chose to support the park for their project as a lot of them visited when they were younger, and they wanted to share the same experience with the younger generation, encouraging them to go to the park just they did themselves. 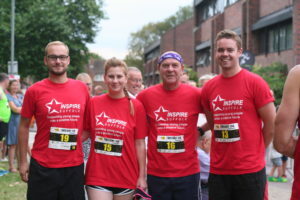 A number of team members commented on how they enjoyed taking on the project and really got the chance to build and connect as a team whilst also having a chance to make a positive impact on the community. As well as this, if you take part in our Team programme, you will take part in work experience in a sector and company of your choice, go on an outward bound residential trip, build on your skills needed for work and life and lots more! 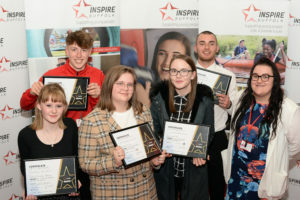 Inspire Suffolk run Prince’s Trust Team programmes for 16-25 year olds to build confidence, skills and find positive next steps in a range of locations across Suffolk. Find out more here.